Whether you are new to California schools or not, there are a few things to know about California GATE (Gifted and Talented Education) Programs. First, you need to know this: California law places GATE programming under local control, which means that every district may apply different standards for the gifted program. It is up to them! So you need to be familiar with what those standards are, as you begin the process. Equal Opportunity: All students will be screened for the GATE program regardless of their gender, linguistic, racial, ethnic, cultural, or socio-economic background. 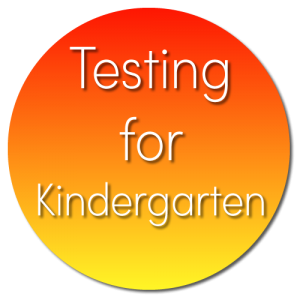 How Often: Students in grades 3-5 are tested once for GATE identification, usually occurring in 3rd grade as formal clustering begins in 4th grade. Older Students: For students 6th grade and up, they may also be referred for GATE identification, through professional judgment or academically specific. What are the districts looking at for qualification in the GATE program? Intellectually, they are looking for students, who possess superior intellectual ability. These students need and can profit from specially differentiated educational services. 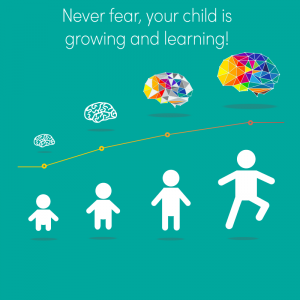 This is determined through an ability assessment which measures a child’s potential to learn. If your student has academically specific superior ability in one or more specific academic areas, then they will thrive in a specially planned educational services beyond the norm. If your student possesses leadership ability that stands out — not only assuming leadership roles, but are seen as leaders by their peers and teachers –they will best be suited for a curriculum that challenges them and given them opportunity to better their natural ability. If your student consistently functions at a highly advanced level in multiple academic areas and has been recommended by an administrator, counselor, teacher, parent, student study team, and/or GATE Program Specialist, then this student needs differentiated education services, as well. 2. When will students be tested and how often? As early as kindergarten, even before! It can be an ongoing process continuing, as your child gets older. Best practices support the continued and periodical examination of students for eligibility for GATE services. A student who does not meet the district’s criteria for eligibility in the one grade may very well be eligible later on. At all levels, when your child can be successful in advanced courses, he or she should be encouraged to test, regardless of whether they are identified as gifted and talented. 3. What if we move from one area to another? Will my student be identified for GATE in the new district? It depends…California law places GATE programming under local control. So each district can set its own guidelines and policies regarding identification and enrollment procedures for new students. 4. What should I do if I believe my student is capable of an accelerated program, but not selected for the GATE program at school? With GATE programming under local control, you can inquire with the school district’s GATE coordinator about why your student was not selected and whether there is an appeal process to follow. Ultimately, the decision will be left to the district. Here are a few practice questions to get your student started. For more, you can find them here at TestingMom.com. Look at the pictures on the top row. They are related to each other mathematically. Now look at the picture on the bottom row. Choose an answer from the side that is related to the picture on the bottom the same way the pictures on top are related. 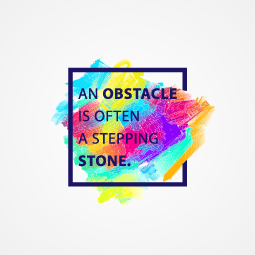 Don’t worry…an obstacle is often a stepping stone! For more information, you can go here to TestingMom.com.